We wish you are all having an amazing April!! 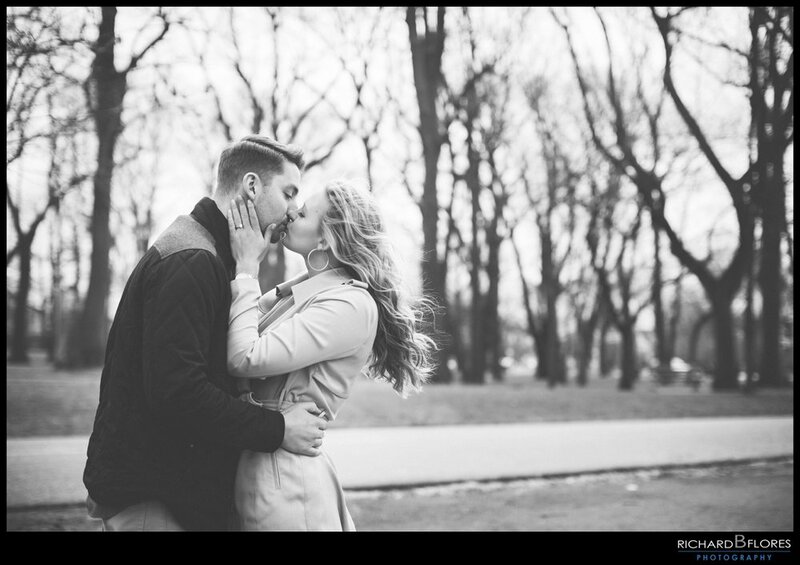 We kicked off this month with a lovely little engagement session for our couple Kira & Patrick!! After meeting with them and photographing their session, they really showed us how much fun and loving they are. Between them booking us and us taking their photos all in the same day, we honestly can't wait for their wedding because their personalities are amazing!! We want to thank you for choosing us as your photographers!! In the little time that we got to meet you, we feel like we've known you for a long time already and after our mini-session, we hope you guys had a blast!! Can't wait for the big day to arrive and to be able to document it for you both!! Thanks, everyone and stay tuned for the next post! !